Update your music playlist with this new joint from Kizz Daniel – Oyibe out now! 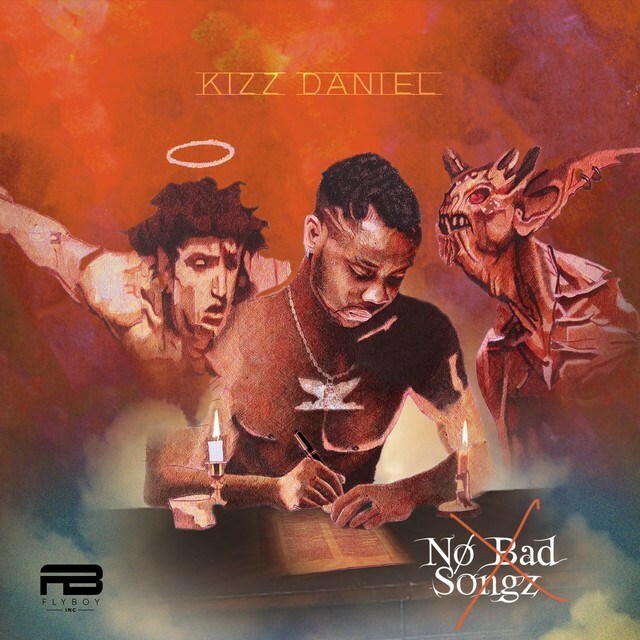 Get ‘Oyibe’ by Kizz Daniel taken off his ‘No Bad Songz’ album. The singer explores the highlife sound as he sings about life and getting rich as a young person. The beautiful song was produced by Killertunes. Listen to Kizz Daniel – Oyibe below. Enjoy and share!